August 25, 2015 – Just two days after a terrorist attack on a Paris bound train which was heroically thwarted by young Americans, another group of passengers were terrorized. Two young men, 22 and 23, aboard a train headed to Mantes-la-Jolie, told passengers that they had a bomb and would blow everyone up. 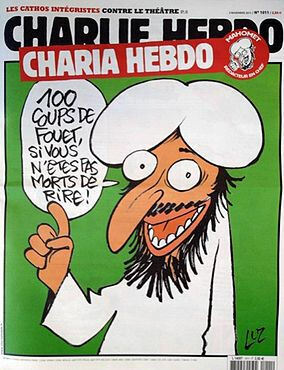 Le Parisien reported on Tuesday, August 18, 2015 that a man who escaped death when Islamic terrorists broke into his workplace, is now suing French media stations. 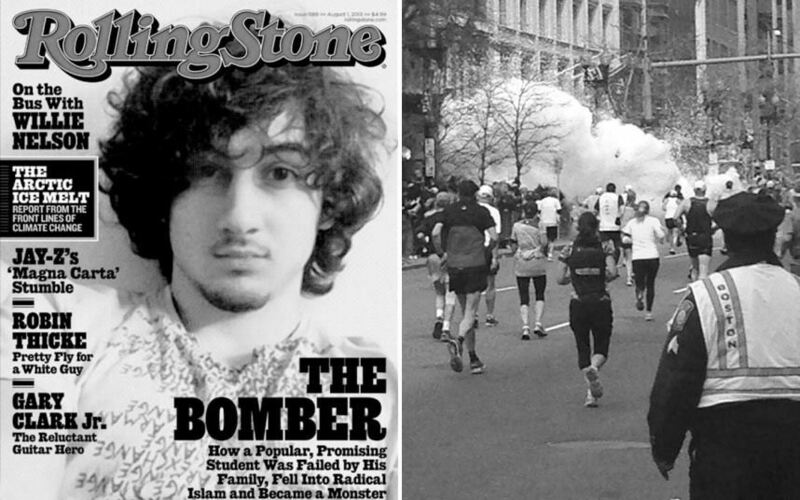 Lawyers for Boston Bomber, Dzhokhar Tsarnaev, said in court on Monday, August 17, 2015 that “he deserves a new trial in a different location where jurors will be impartial.” The bomber’s defense claims that there was so much support for the victims of the Boston marathon bombing that, in the defense’s opinion, it denied him a fair trial.